This entry was posted on February 16, 2013 by raberry65. 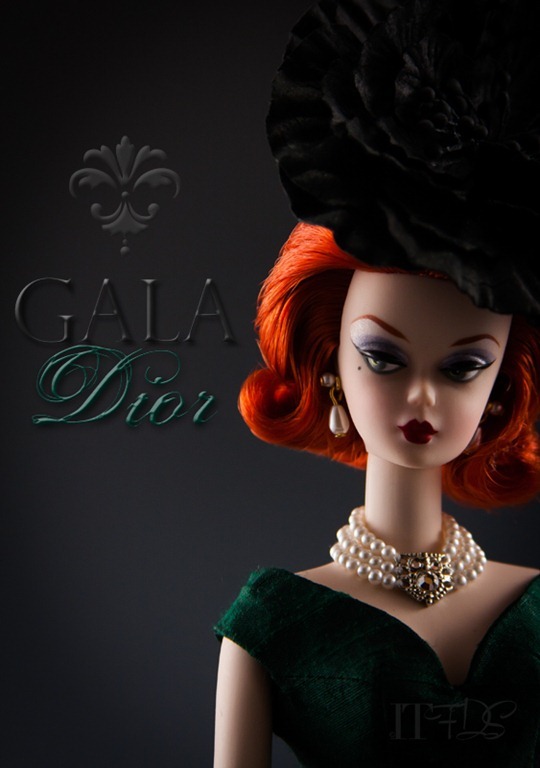 It was filed under Barbie, Silkstone and was tagged with Bellissima Couture, Doll Photography, Gala Gown Silkstone Barbie, ITFDS, Rebecca Berry Photography. I just cannot stand the suspense, beautiful!!! This is amazing. I covet. Can’t wait to see the elegance and style you have in store for us!!!!!!!!!!!! !